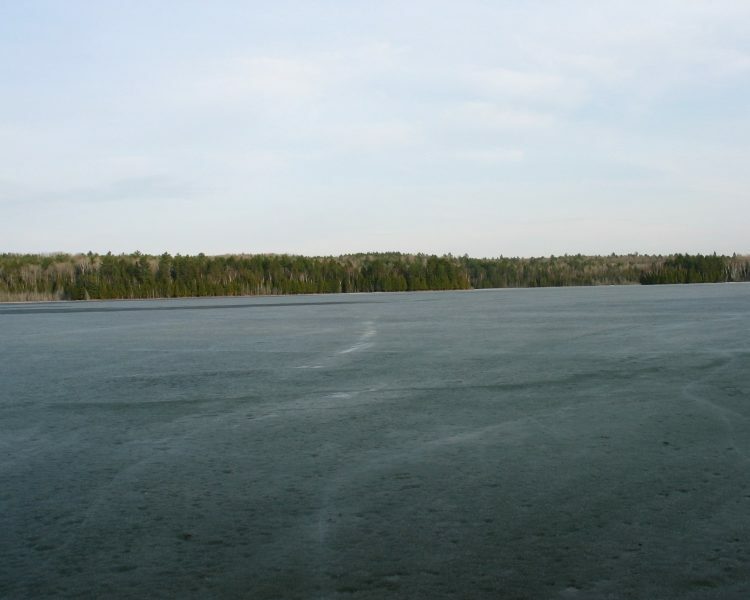 Egan Lake is a beautiful lake, located well off the beaten path. There is no hydro on the lake and no cottages. 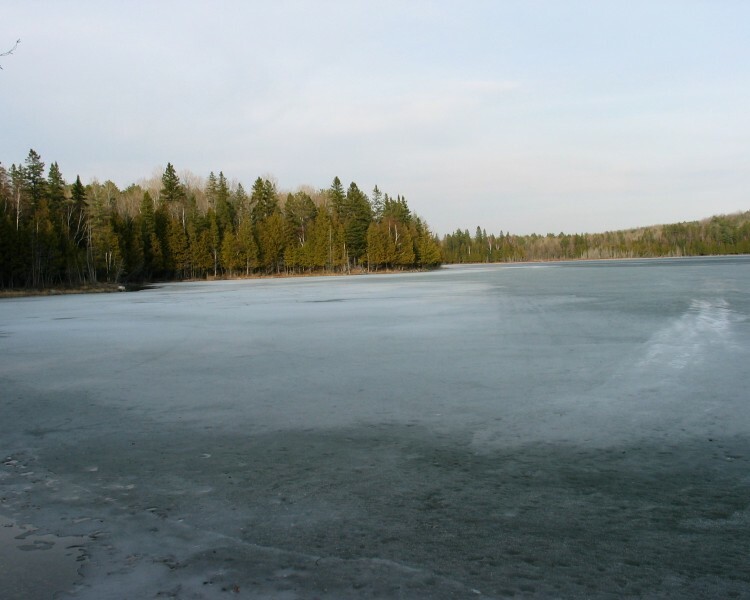 There is a road that leads to the lake, however it is unmaintained and not suitable for a non 4×4 vehicle. Up until last year I would have said go for it. But last year the road was really eroded with large rocks throughout the access road to the lake.